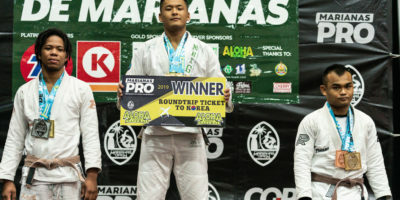 The 2019 Copa De Marianas took over the Phoenix Center Saturday with a trip to compete in the 2019 Marians Pro in Korea on the line. 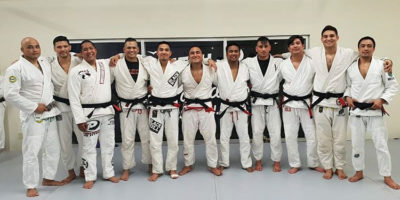 The Purebred Brazilian Jiu-Jitsu Academy (Purebred) held a belt promotional ceremony at the grand opening of their new headquarters on Friday, June 15, 2018. 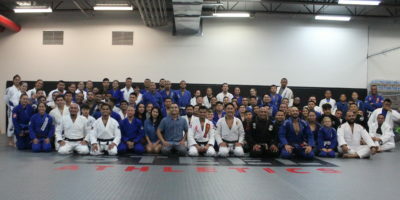 Over 100 jiu-jitsu practitioners gathered at the Steel Athletics gym Friday evening for the Hunter Rolls Autism Awareness Jiu Jitsu Seminar, united under one mission: to spread autism awareness on the island through the sport of jiu-jitsu. 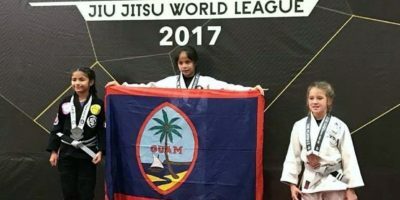 Young Caitlin Yamasta strikes BJJ gold! Submit Int. 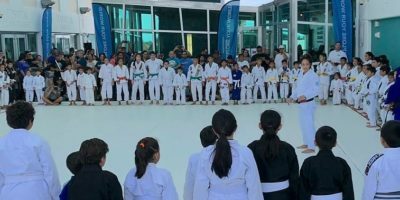 held it’s first event of 2018, taking over the Dusit Thani Resort Friday evening for 11 fights and one kids exhibition to kick off the new year. 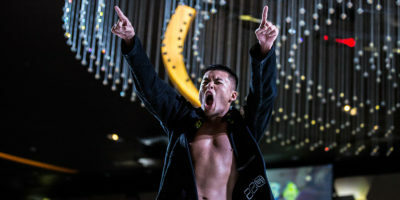 13 matches won. Zero points given up. 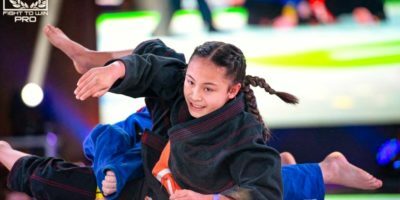 The 2017 Copa de Marianas featured a few of the worlds best female flyweight black belts to headline the their annual event on Saturday at the FD Phoenix Center.